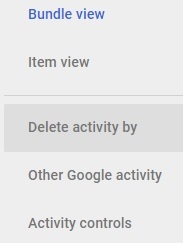 Geekectual: Delete Your Google Activity! Facebook was scrutinized recently for the type of data it kept from every individual using their services. Did you know that Google keeps even more data than Facebook? Google kept some of my history from 10 years back. Does Google really need to keep that information for that long? Select the "Delete activity by" option from the left. 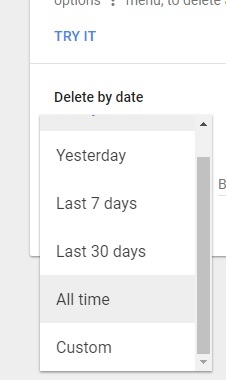 Select "All time" in the "Delete by date" Dropdown. Click on the "DELETE" link/button. 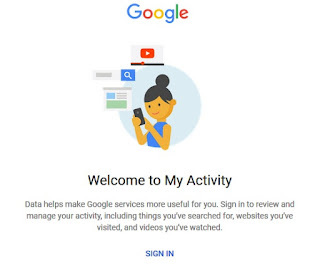 According to Google, this will erase all activity of your gmail account. 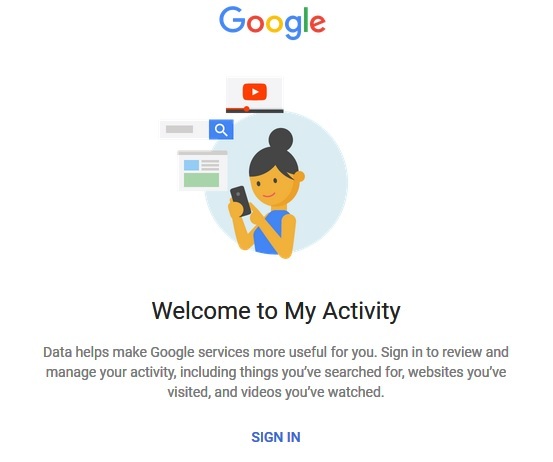 Does it keep other information on your activity outside of this? Probably - only Google knows. Everyone should know about this. Spread the word!